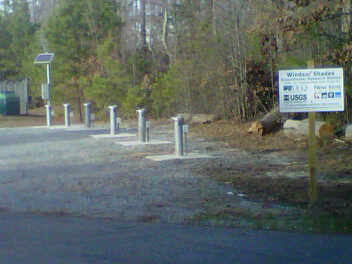 Two drinking water reservoirs located in New Kent County are owned and operated by Newport News Waterworks. However, all New Kent County residents are dependent upon groundwater from wells for their drinking water. New Kent Public Utilities provides potable water for over 2,400 customers, from 25 deep production wells at 13 separate water systems. Competition for groundwater resources in Eastern Virginia is extremely high, and obtaining surface water withdrawals are lengthy and expensive processes. Computer modeling of the groundwater withdrawals in Eastern Virginia indicate that groundwater is being consumed at a rate which is greater than the rate of recharge. 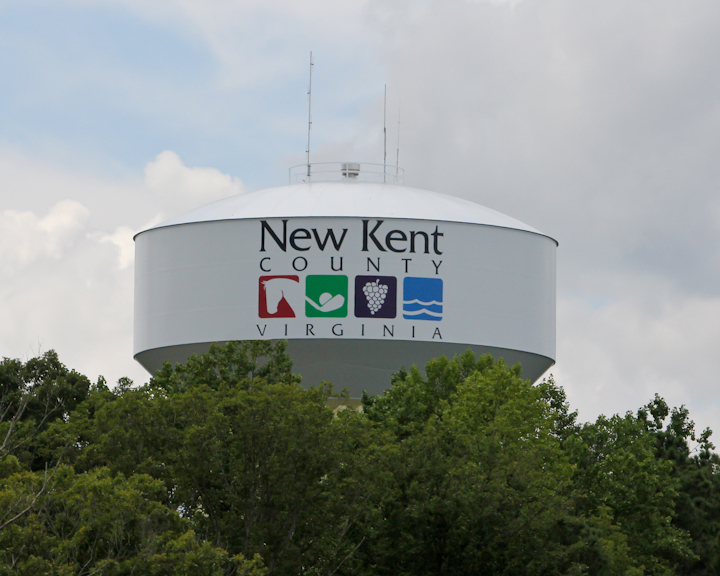 Accordingly, New Kent holds 11 separate Groundwater Withdrawal Permits with the Virginia Department of Environmental Quality (DEQ). In 2010, the Department of Public Utilities presented the County’s Water Supply Plan to DEQ’s Office of Water Supply Planning. DPU is eagerly awaiting DEQ’s review of the County’s Water Supply Plan and issuance of the State Water Supply Plan. In the meantime, DEQ has clearly indicated that groundwater alone will not satisfy New Kent’s water needs in the future. Development, permitting and construction of alternate water supplies are a long & costly process. Consequently, water supply planning and groundwater conservation are key tools in making the best use of our existing water supply. Windsor Shades Groundwater Research Station. New Kent County also owns and monitors approximately 29 observations wells throughout the County. These wells provide vital information to New Kent Public Utilities, Virginia DEQ and the US Geological Survey to monitor the water-bearing aquifers upon which we depend for our sole water supply.